Elizabeth Hopper in Editor's Picks Science & Technology on 20 December, 2016. According to a study in 2012, some reindeer do actually have red noses, because of how dense their blood vessels are. It turns out these reindeer, Rangifer tarandus, have 25 per cent more capillaries carrying oxygenated blood (which is what gives blood vessels their red colour) in their noses than humans. The scientists say that it’s because of the colder climate in the Arctic regions they live in, meaning that increased blood flow to the nose helps keep it warm. 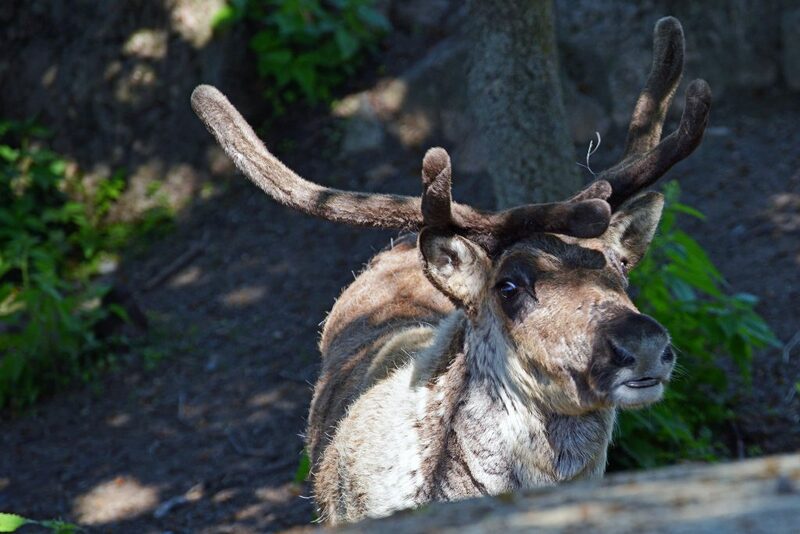 The blood vessels also help reindeer to regulate their body temperatures, since they don’t sweat. Last year, scientists announced what we’ve all been waiting for – how to cook the perfect Christmas dinner. It turns out it’s a bit more complicated than it looks! Firstly, you should to think about the symmetry of your serving. It’s no good rustling up a delicious feast if your sprouts aren’t arranged in a triangle, or your plate doesn’t have a mirror plane down the centre. 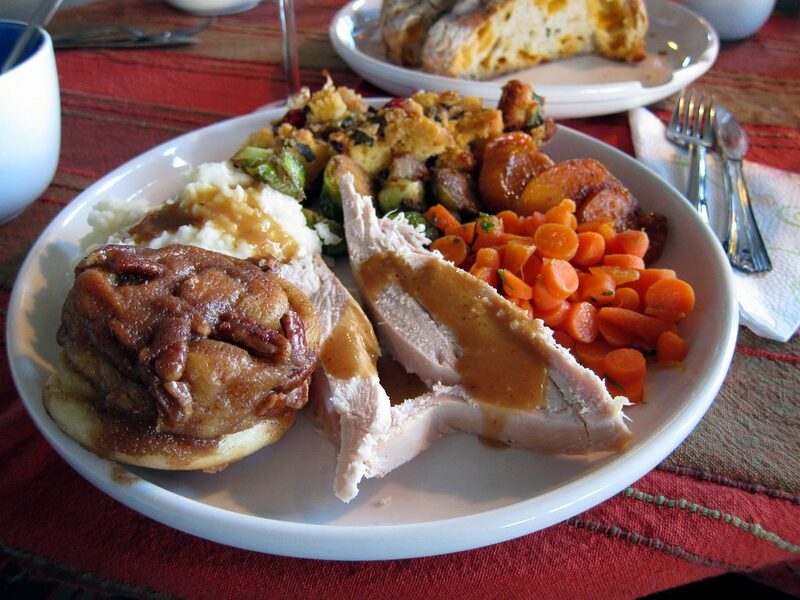 For the best results, put the turkey in the centre of the plate and balance the slices on a row of potatoes. To improve your sauces, use soy sauce instead of salt, and add some jam to your gravy. 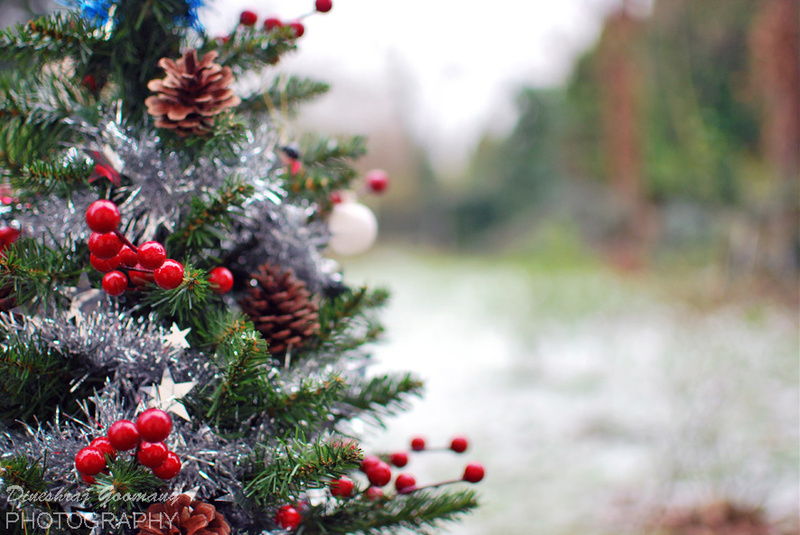 Getting the most out of your Christmas tree is harder than it looks! This might seem like Feng Shui, but you should make sure your tree is away from heat sources which will dry it out, away from light sources like lamps and windows, and its position can even effect your wifi signal (the fairy lights interfere with the radio waves – sad times!). If you want to get really scientific, you can use maths to work out the best way to decorate your tree too. Experts recommend placing a decoration on every 500 square centimetres of your tree, and using 300 lights for every vertical metre. Apparently lights can even make your tree smell stronger! If you’re partial to a bit of tinsel, the recommended amount is half the length of the length of your lights. We’ve all heard that each snowflake is unique, but is it true? A snowflake can be anything from one crystal of snow, to a whole bunch of them. Snow crystals are a single crystal of ice, which is made of water molecules all lined up with hexagonal geometry – that’s what gives them their six-fold symmetry. 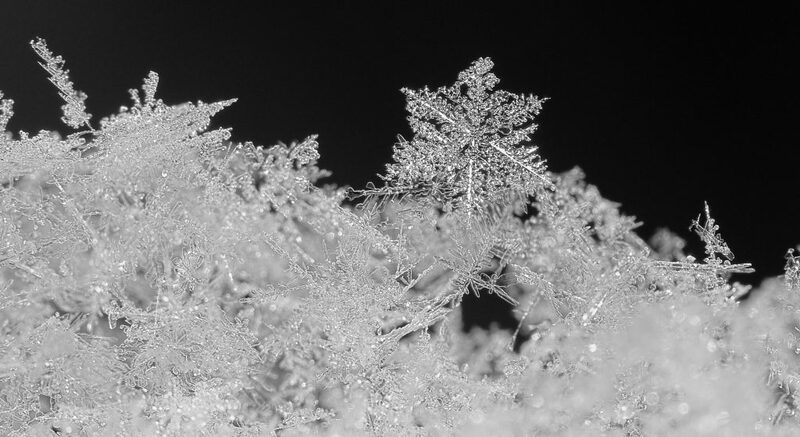 When snow crystals are formed, branches join to six corners of the crystal, then to six corners of the new crystal, and this repeats as the snow falls. It forms a fractal pattern, which means the pattern can be seen on any scale. As the snow crystal falls, the temperatures, pressures and humidities all change. It’s extremely unlikely that two crystals follow the same path, which is the only way an exact copy could be produced, but it is possible. Maybe snowflakes aren’t so one-of-a-kind after all.